When a band describes themselves as ‘dirty rock and roll,’ it’s justified to feel a little trepidation as you press play. Upon reading that self-description, the worst immediately comes to mind – Buckcherry, My Darkest Days, Saving Abel, or, gasp, Nickelback. 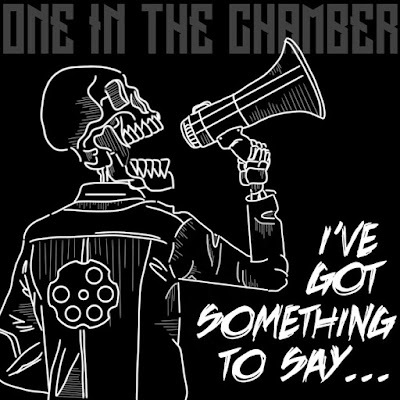 Thankfully, Toronto’s One in the Chamber, who do refer to their music as ‘dirty rock and roll,’ doesn’t come close with those names. Their latest, I’ve Got Something To Say… is a worthy slab of grunge-meets-classic rock; opener “Crooked Step” is a funky little ditty that serves as a wonderful introduction to One in the Chamber’s brilliant musicality, “Bills to Pay” is a fun trip down nostalgia lane with big, powerful hooks, “Something to Say” is slathered in raunchy low-end from Christian Dotto that explodes into a monument of sound with true contributions from all players, and closer “Itchin’ Black” does what every good rock track should – shine a spotlight on great guitar work, this time around from Mike Biase and Cecil Eugene. 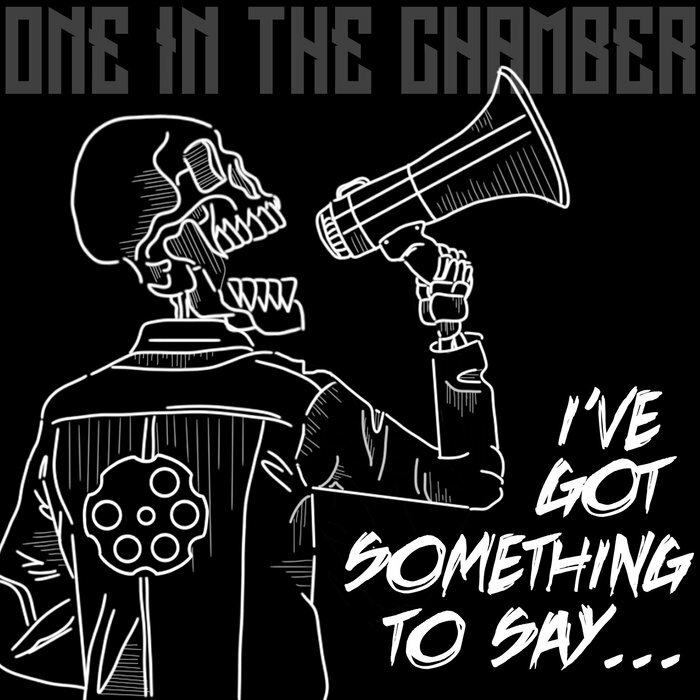 I’ve Got Something To Say… is for the rockers – think Queens of the Stone Age, Fu Manchu or even Kyuss. Horns up!